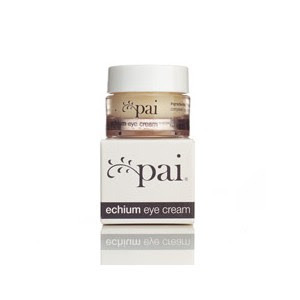 LoveLula.com: Free Pai Eye Cream! With Mother's Day around the corner we've got the perfect gift for your Mum with the added bonus of a little treat for you too. Buy your Mum Pai's Organic Skincare Gift Set from LoveLula.com and bag yourself a free Pai Eye Cream (worth £16)*. Simply enter the coupon code Pai08 on the shopping basket page. * offer exp 2.3.2008, only 1 free eye cream per customer.